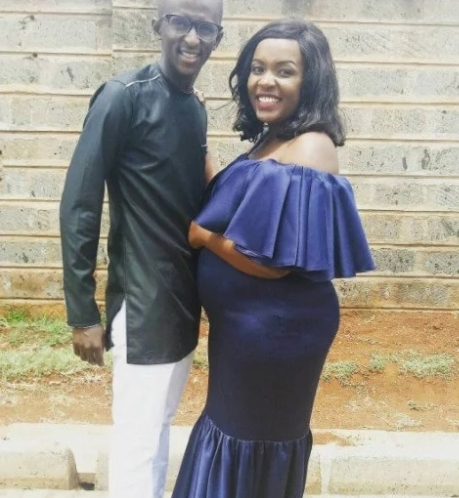 Comedian Njugush has been in one relationship ever since in campus. 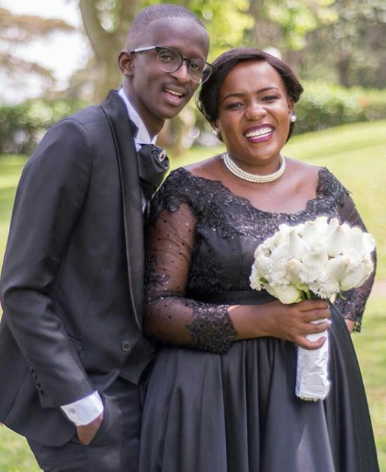 That lady, Celestine Ndinda, is now the mother of his child and the two have been working together to make Kenyans laugh on social media. Ndinda has now celebrated her 27th birthday which makes it the first time she’s celebrating her birthday has mother. 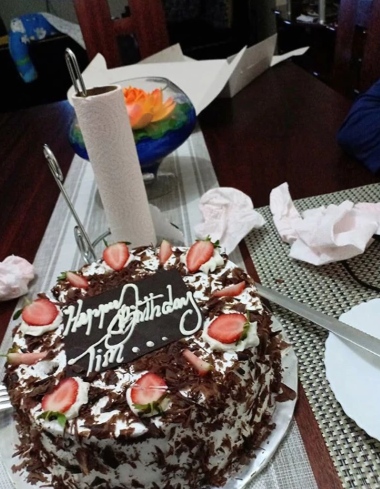 “Happy birthday to me…this one is quite emotional….. turning 27 and mama theirs surprised me with this cake….for me it took me way back , 6 years ago when she wanted to surprise me with a proper cake,” he said. So when Leo she surprised me na this proper cake you can see what happened to the napkins!!!!! Thanking God for all the blessings for the last 26, I’m forever humbled and great full to God……..Asante @celestinendindaI wish tungeanza life when I was one though!!! THERE IS GOD,” he said.